Without a doubt, we can all say Marshmello’s been on quite a rise this year. In an incredibly short amount of time, he’s risen to new heights in the electronic music scene, playing at some of the largest festivals in the nation. 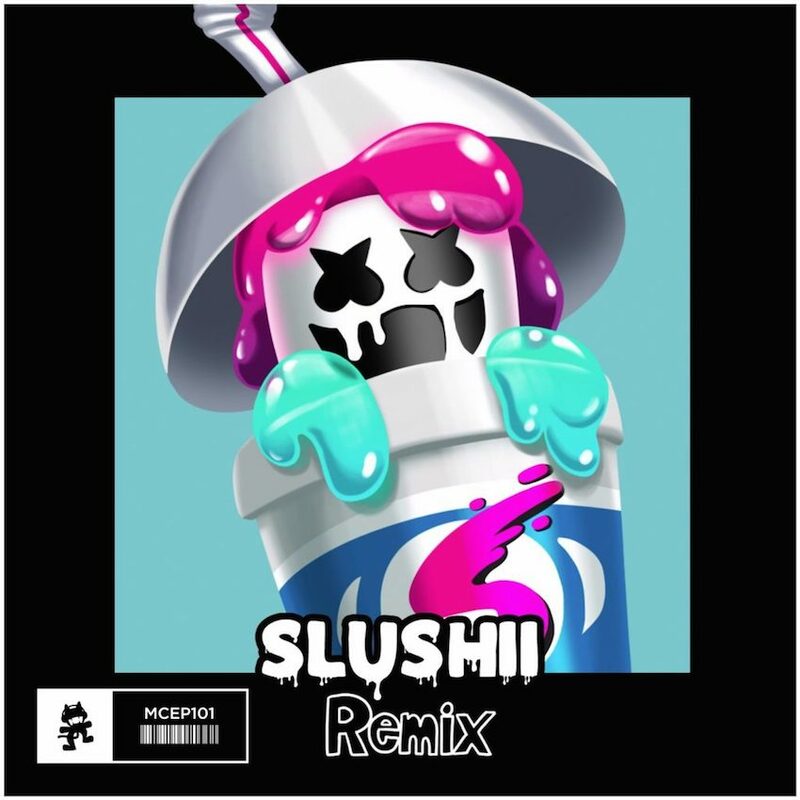 Back again this week, Slushii gives his fellow puffy white friend the remix treatment of his Monstercat-released single “Alone”. With the signature sound Slushii sound, he turns what would otherwise be a fairly melodic song into pure bass madness. Only time can tell where these two talented artists will go, but in the meantime, we can just sit back and jam out to their music.